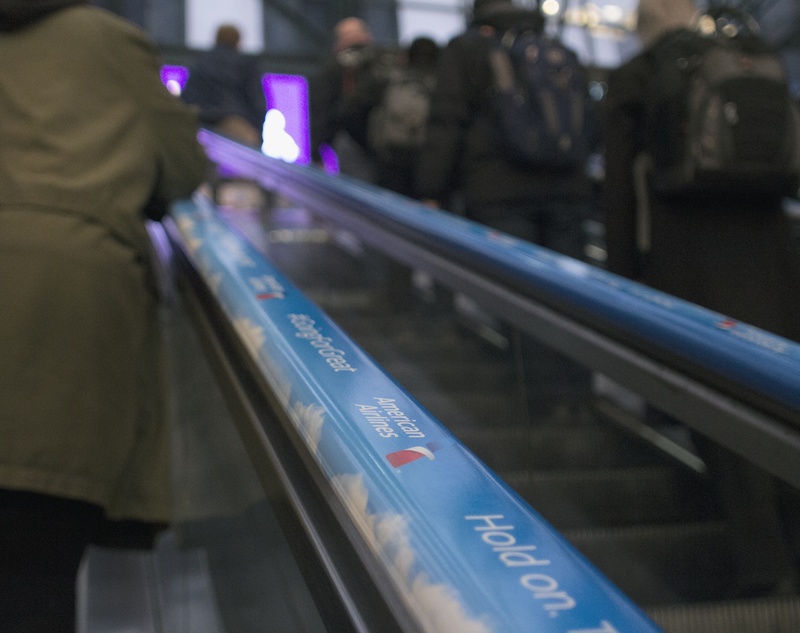 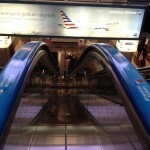 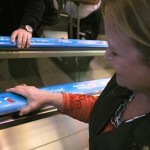 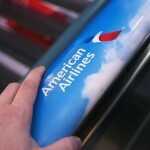 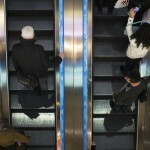 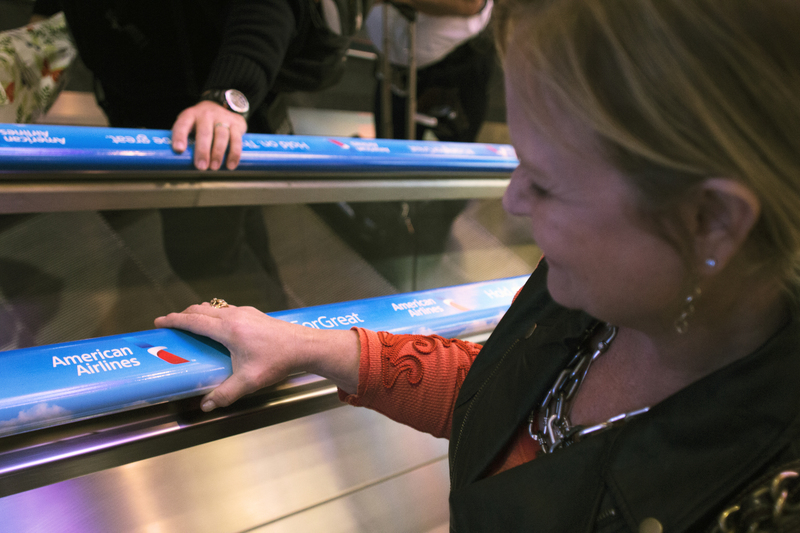 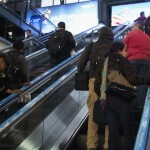 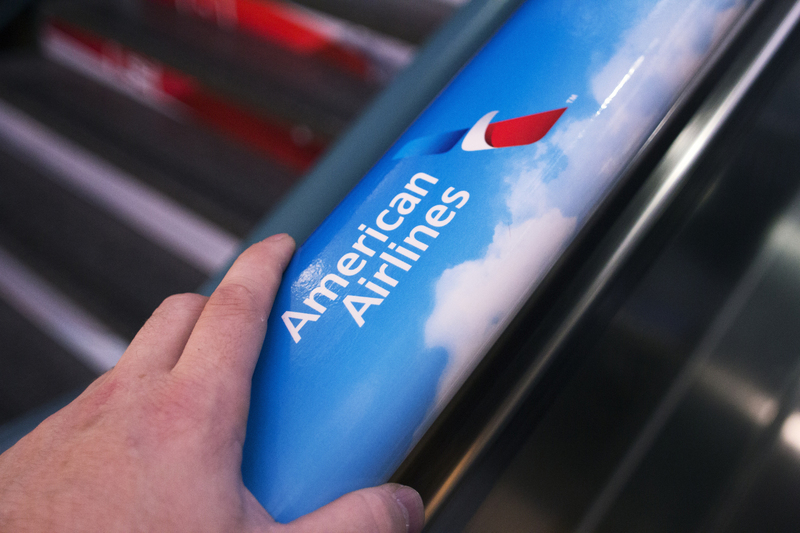 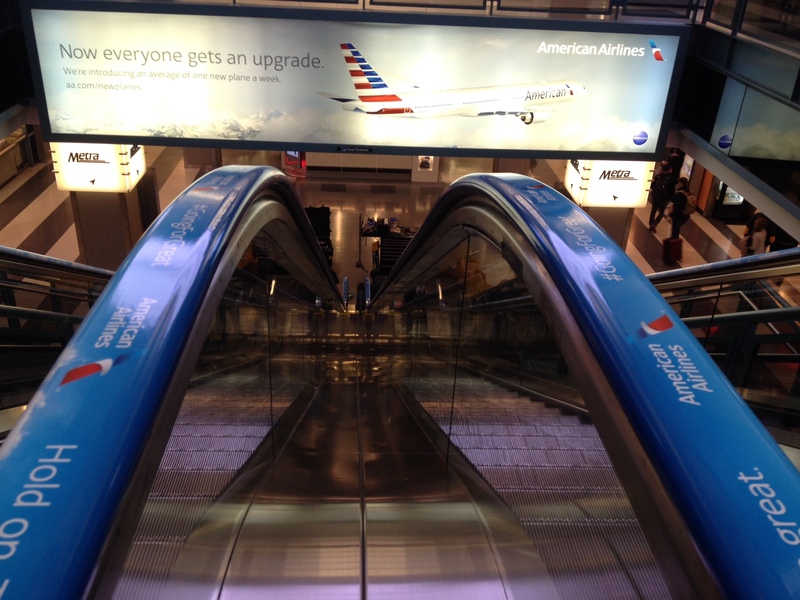 ADRailUSA debuts at Chicago’s Citigroup Center building Ogilvie Station. 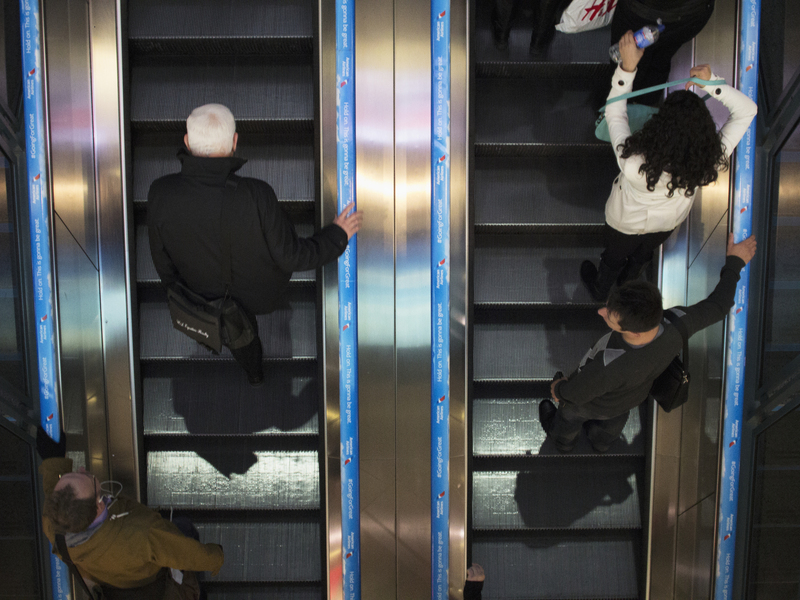 Looking to reach busy professionals on the go? 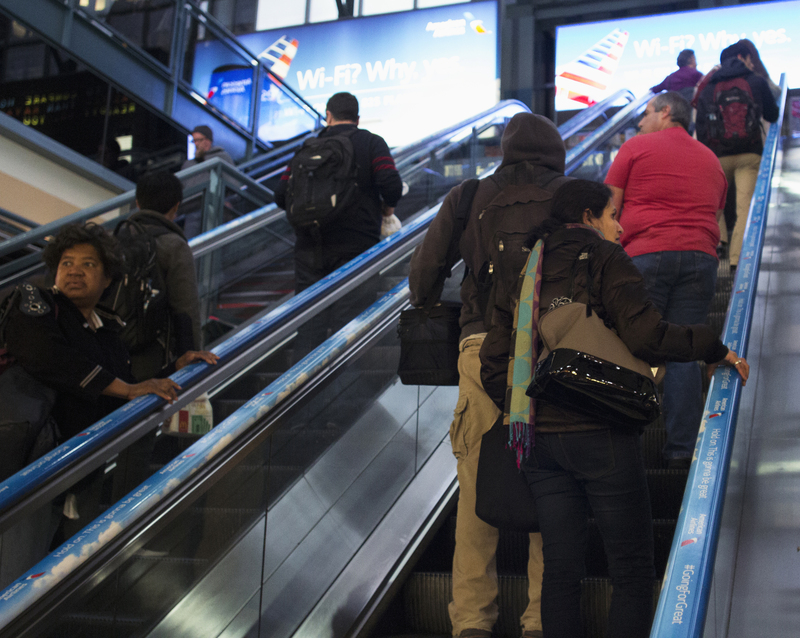 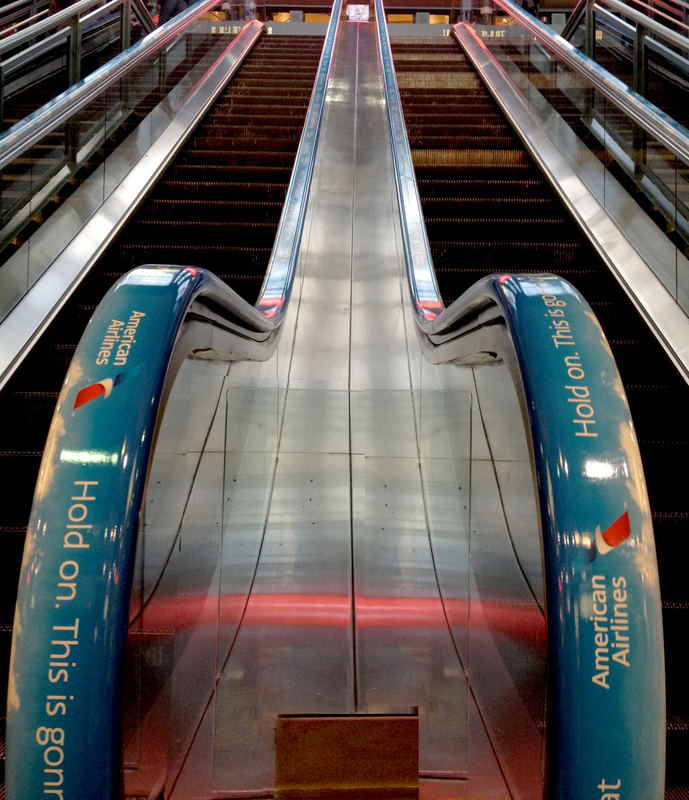 ADRail can place your brand in the hands of 800,000 professionals traveling through Chicago’s Ogilvie’s Transportation Center each week. 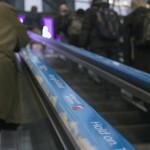 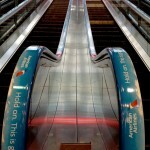 Capture their attention, peak interest in your product to drive new sales with an ADRail campaign.